dove $path è la colonna della tabella, $value è il valore nuovo del campo, 'default' e 0 impostati per il valore di default, lo store "0". 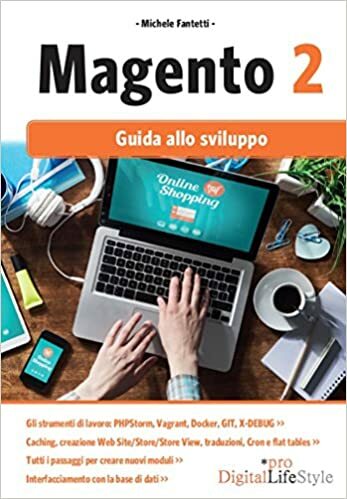 Magento is a feature-rich eCommerce platform built on open-source technology that provides online merchants with unprecedented flexibility and control over the look, content and functionality of their eCommerce store. The World’s Most Flexible Commerce Platform. Ubuntu is a Debian-based Linux operating system, with Unity as its default desktop environment. It is based on free software and named after the Southern African philosophy of ubuntu (literally, "human-ness"), which often is translated as "humanity towards others" or "the belief in a universal bond of sharing that connects all humanity"